Virgil van Dijk has called on Liverpool to thrive on the pressure of Wednesday’s Champions League showdown with Paris Saint-Germain. 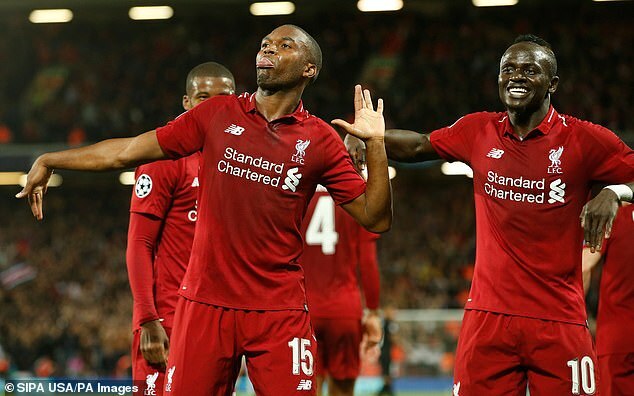 The clash in the French capital will prove pivotal towards who progresses into the knockout stages – just one point separating the two clubs with Liverpool currently occupying the second qualification spot. 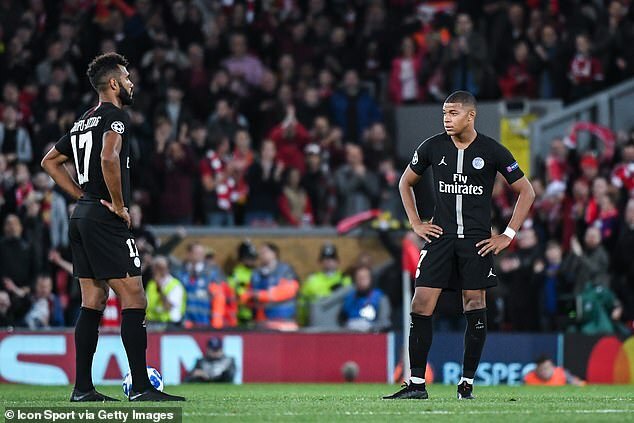 Lethal front pairing Neymar and Kylian Mbappe are pushing to make their returns from injury for PSG against the Reds, amplifying the task in front of Jurgen Klopp’s side. The fact Liverpool have lost both of their Champions League away games so far – against Napoli and Red Star Belgrade – further underlines the magnitude of tomorrow’s clash. 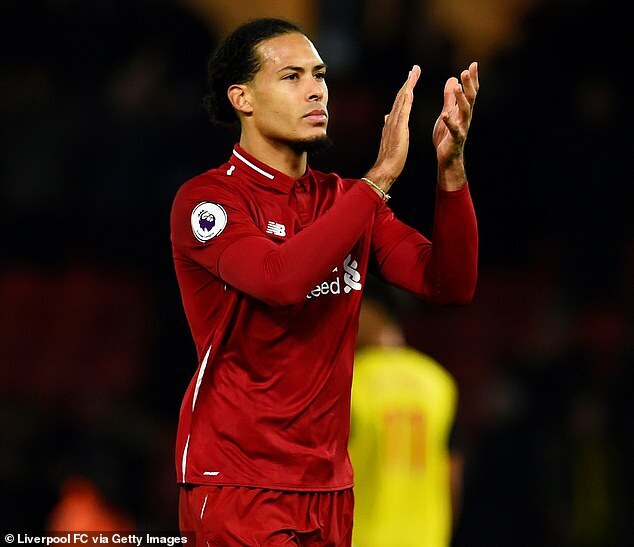 But Van Dijk has urged Liverpool to flourish under the strain in Paris, insisting the Premier League club have nothing to be afraid of. ‘I think at a club like Liverpool you always feel a bit of pressure – you should do,’ said the Holland international. ‘But it doesn’t bother me. I just want to play. I want to enjoy the games because not a lot of people have the chance to do what we do. ‘That’s how we started football as well, enjoying what we are doing and that’s what I try to do as well. ‘I don’t have any fear. We respect them as a team but the thing is we want to win the game. We are going to be totally up for it, motivated and we will make sure we are ready from the start.